Hello! I am A.J. 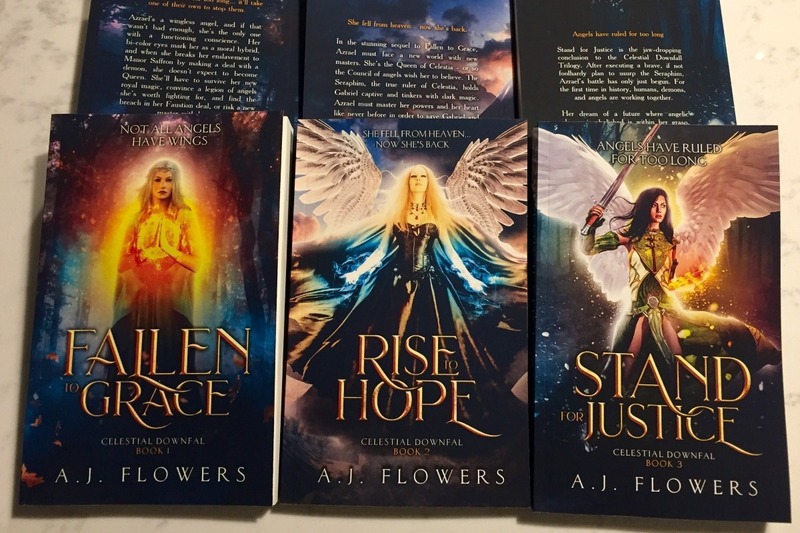 Flowers, author of young adult and epic fantasy! Like most indie-authors, hardcovers are a dream that I can't quite afford. So many have come to love the Celestial Downfall Trilogy and I would love to offer these editions in Hardcover! To do that, I need your support! Situation: I'm still financially investing in my journey as an author. I'm also terrible at keeping track of things! So I'll be using this page to donate a portion of book sales every month to this goal. Any help along the way is certainly appreciated! Hardcover Editions require a special printer service. I can't use Amazon like I have been for my current paperbacks. I would have to use Ingram Spark which requires I buy my own ISBNs since I live in the US. 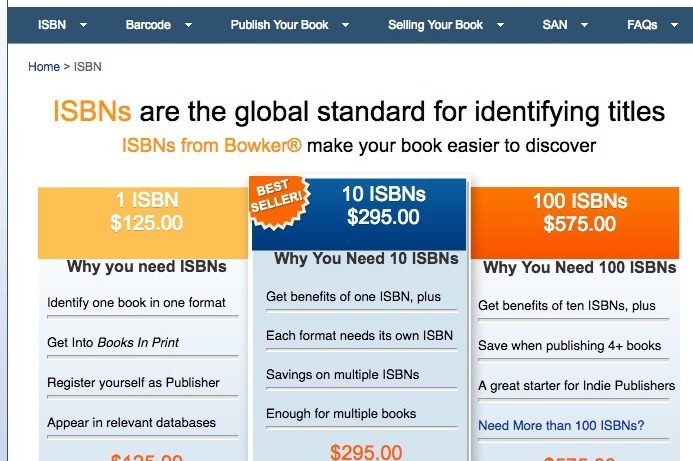 Ready to see how much a bundle of ISBNs costs? It only makes sense to buy 100 at a time. Each book and each EDITION of a book requires its own ISBN. This is the latest screenshot from Bowker. I need $575 to afford a bundle of ISBNs. And there's most of my cost right there that stops me from getting Hardcover Editions of my books. The rest of the expenses are setup costs through Ingram Spark if I'm unable to get one of their coupons, as well as costs to commission the book cover designer to make the sleeve. Leaving us at a total of $650 to make Hardcover Editions possible! Here are the first books I would turn into Hardcover, the Celestial Downfall Trilogy! Thank you for listening and your support! 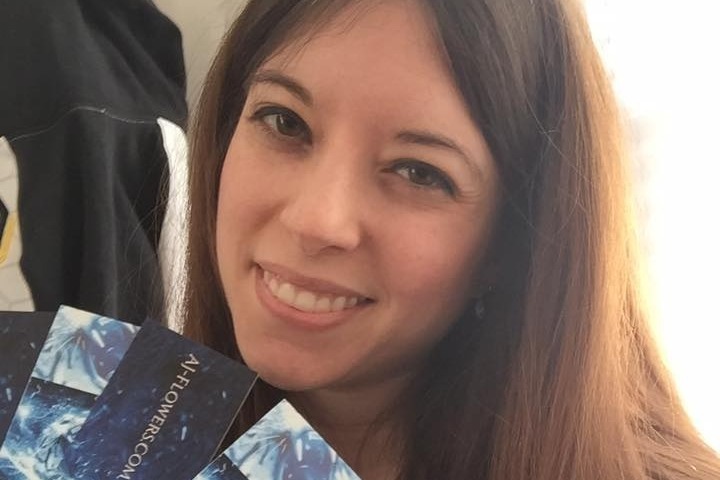 If you buy one of my books, I make $1~$4 depending on which book you purchase. If you don't wish to buy a book, you can also simply donate here to make this dream possible.